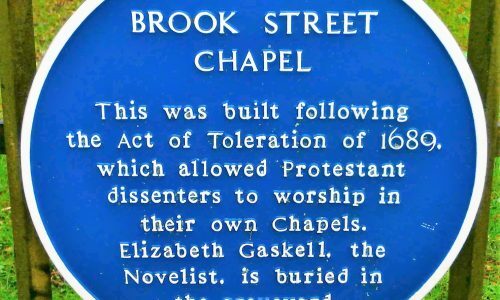 Elizabeth Gaskell worshipped at Brook Street Chapel (WA16 8DY) and her grave is here. This is just across from the station. 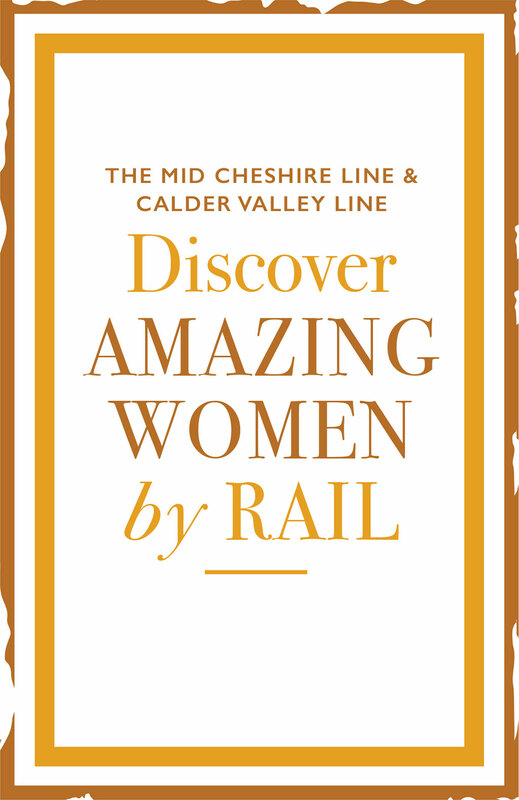 Beforehand, walk down King Street and head for the Heritage Centre at 90A, King Street (WA16 6ED). 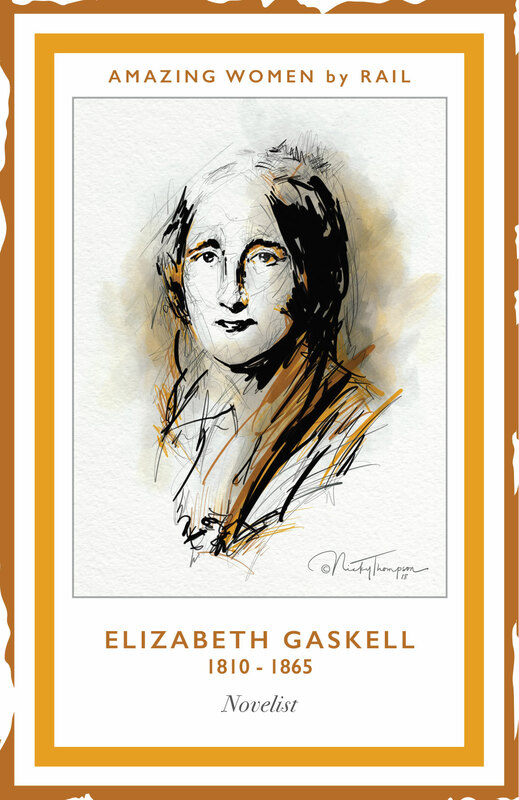 Here the very helpful volunteers will tell you about Mrs Gaskell's Knutsford. There are town trails to follow and a variety of books and souvenirs. 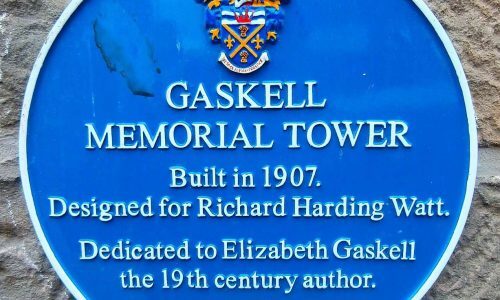 Nearby, the Gaskell Memorial Tower, beside The Royal George Hotel on King Street (WA16 6EQ), dominates the town centre and has a stone bust and bronze relief of the writer. 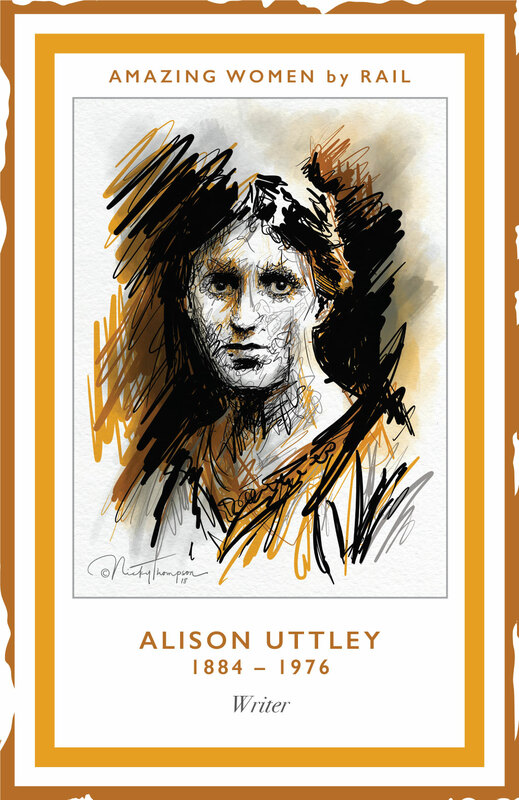 Alison Uttley lived at The Old Vicarage on King Street/Drury Lane (WA16 6EJ) in 1910. 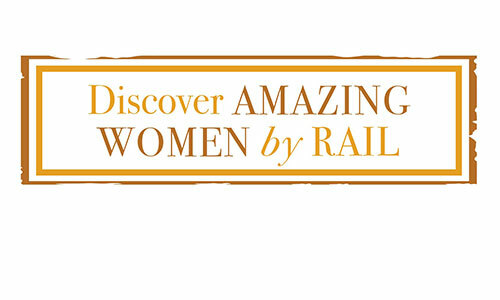 Knutsford was the setting of Mrs Gaskell's "Cranford" novel and the town trails will take you to some of its locations. You may want to take a look at Miss Matty’s Tea Shop in Princess Street (WA16 6BU). This property built in the reign of George I is reputed to have been the fictional home of Miss Matty the principal character in Mrs. Gaskell’s ‘Cranford’ and was also the home of Miss Elizabeth Harker upon whom Mrs Gaskell based her ‘Cranford’ character Batty Barker. 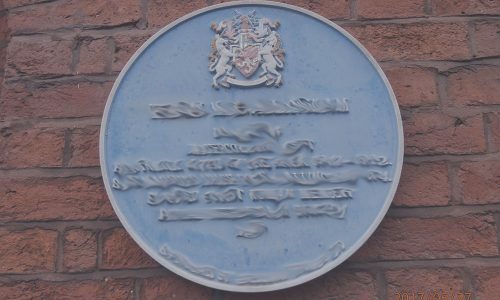 Also Hollingford House, now the home of Arthur Lee Interiors, on Toft Road (WA16 0PD). Tatton Park (WA16 6QN) is right next to the town and well worth visiting; the hall and gardens charge for admission, while the 1000 acres of parkland are open to all. We recommend the circular walk around Tatton Mere.